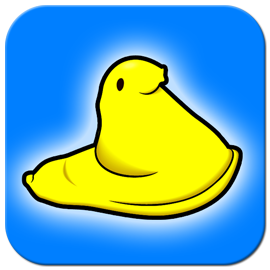 Apps for the iPhone, iPad, and iPod Touch, available now in the App Store. 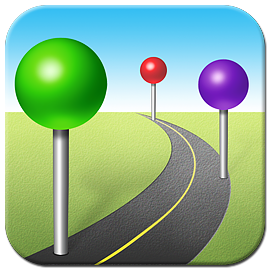 Find the most convenient stops along your way when driving or walking. Save time and money while running errands, traveling across town, or any time you want the best stops on your way. 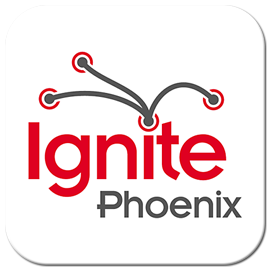 The official Ignite Phoenix app allows you to keep up to date with Ignite Phoenix, with all the great educational and interesting content available to view and download.